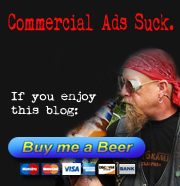 Really enjoyed this. 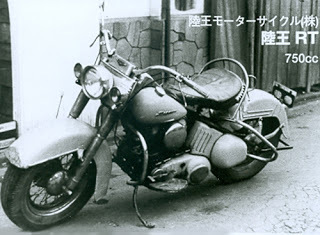 and was ther when it happened. 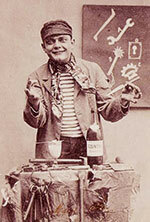 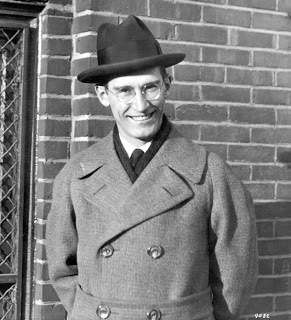 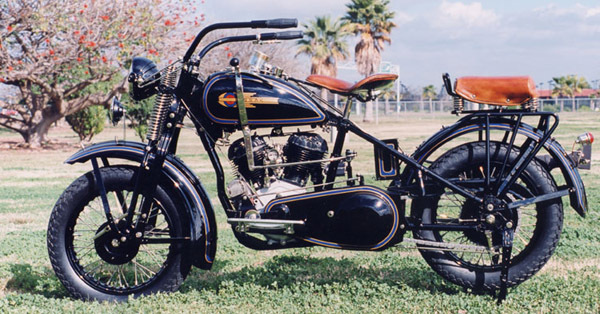 Well not the early 1900’s stuff but later . 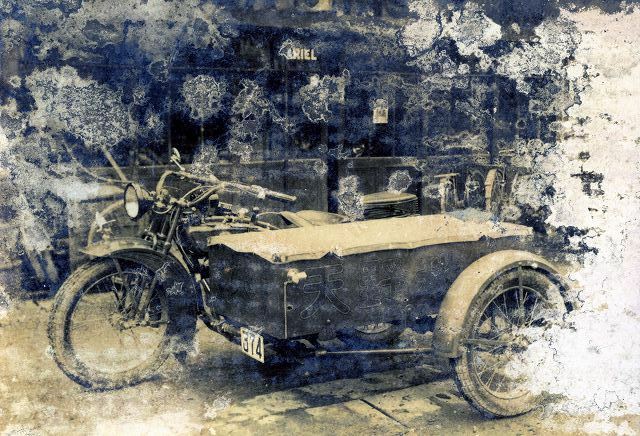 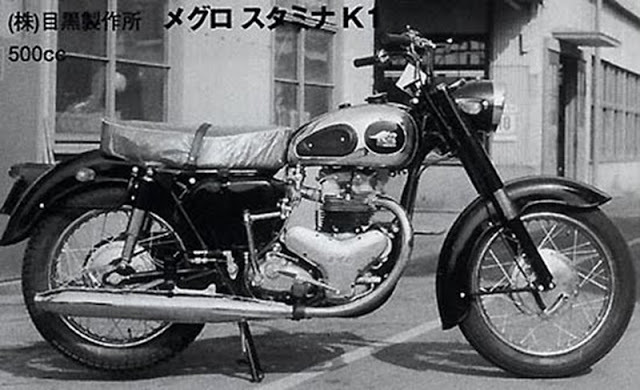 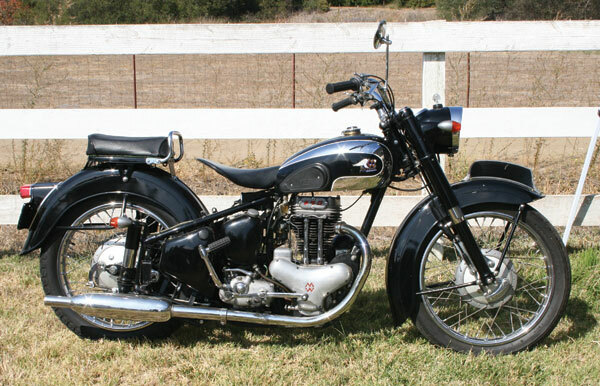 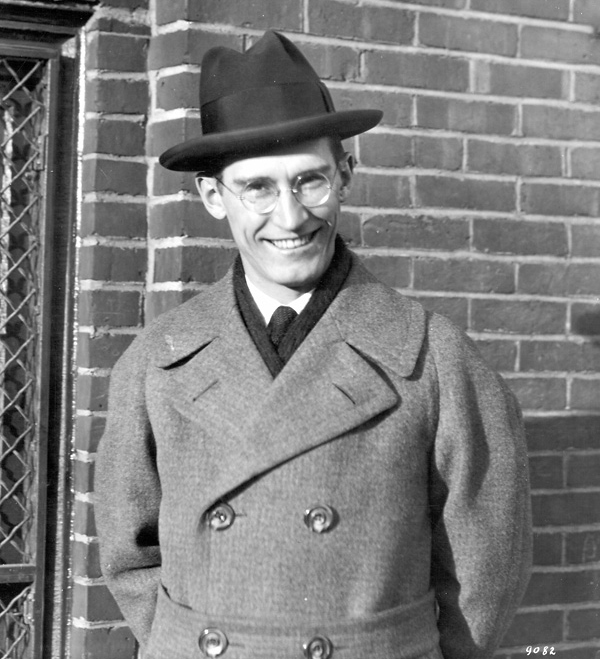 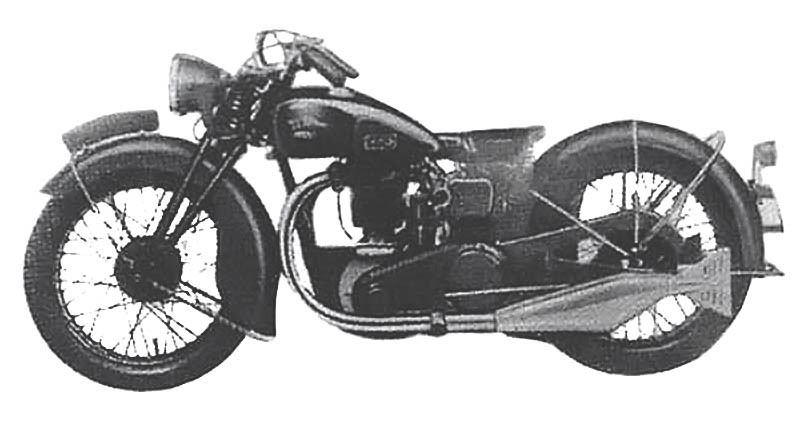 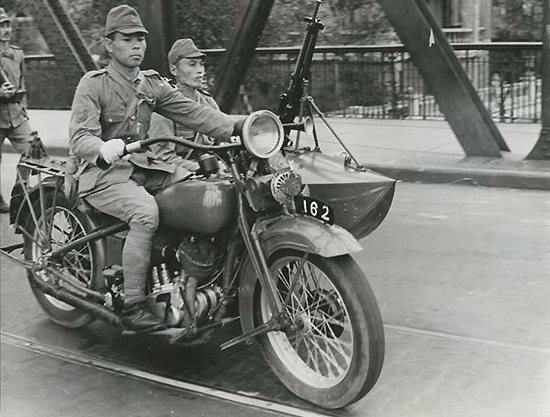 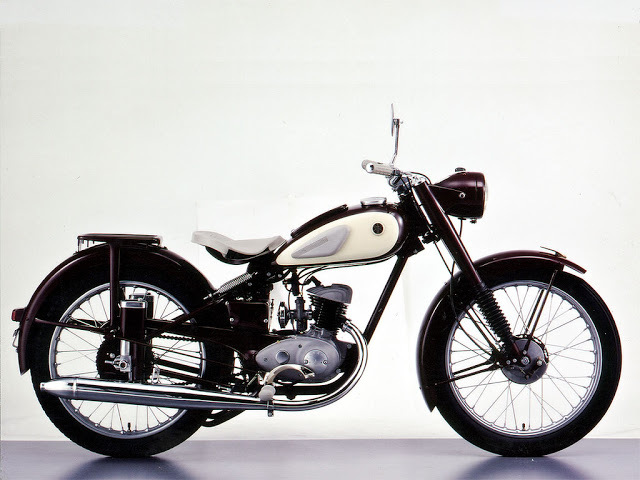 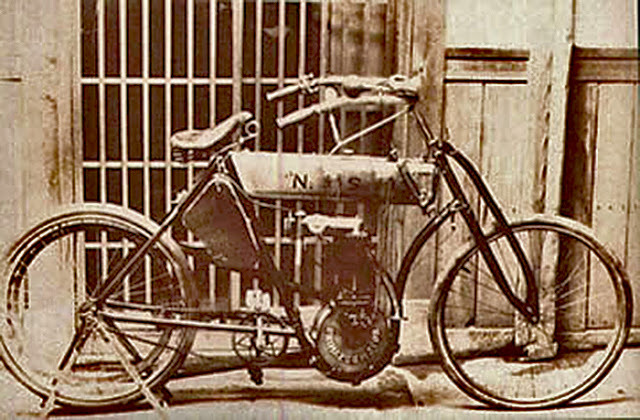 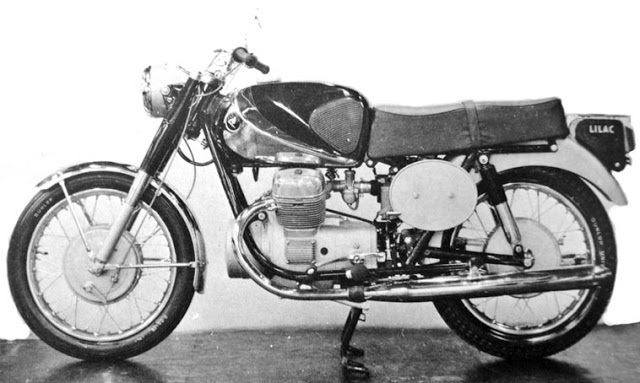 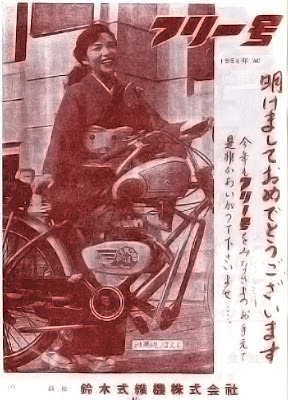 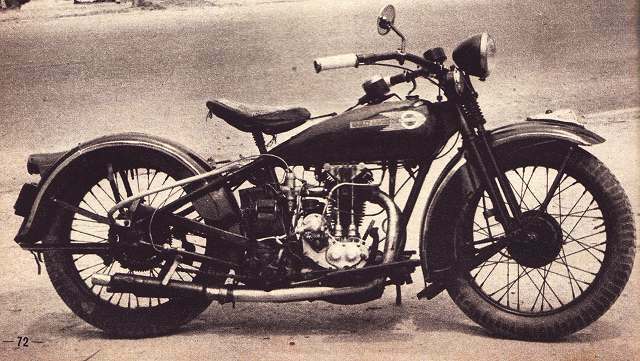 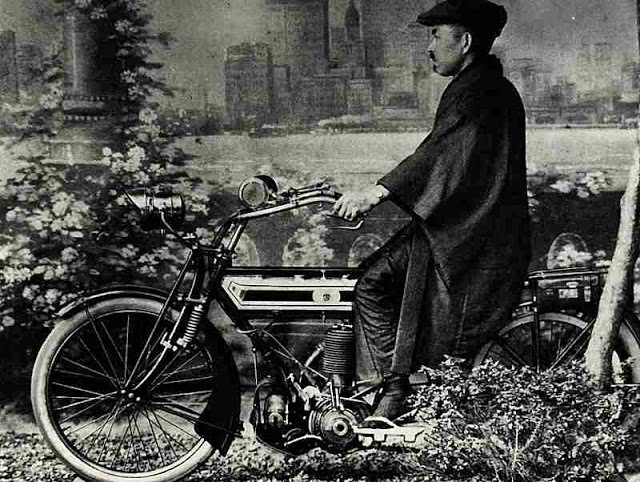 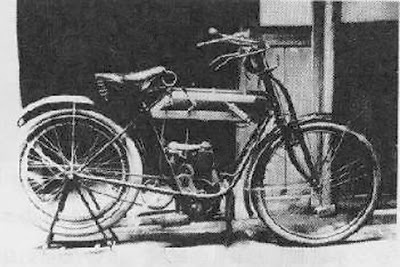 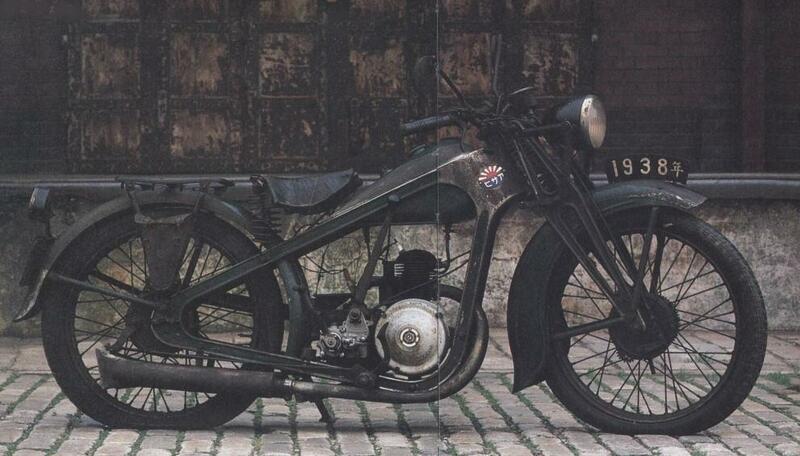 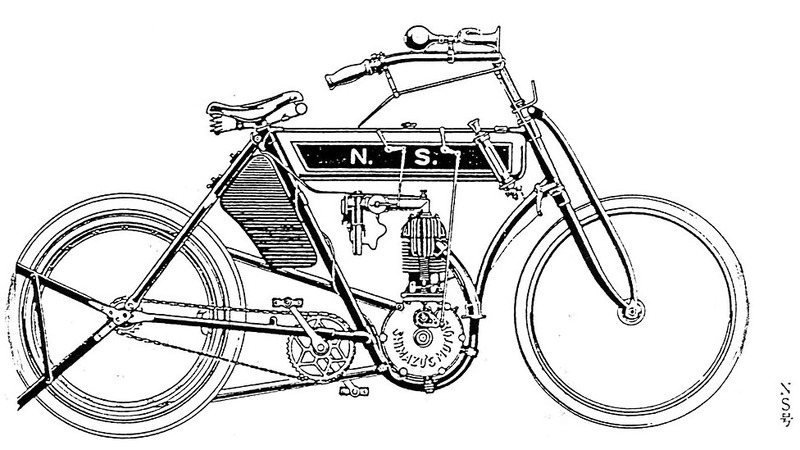 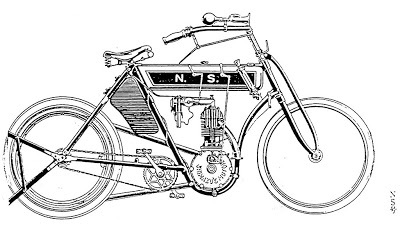 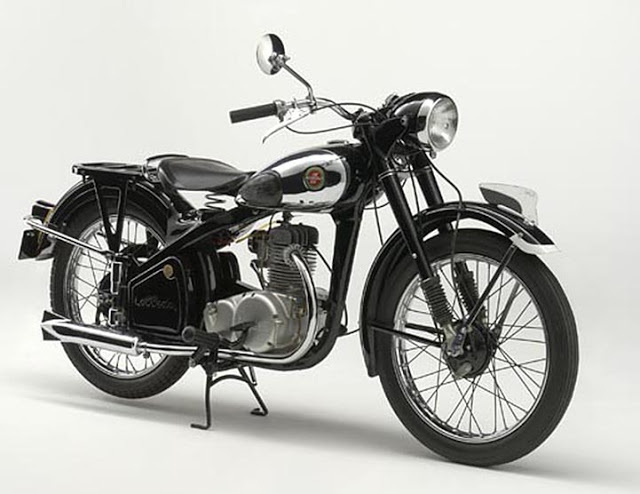 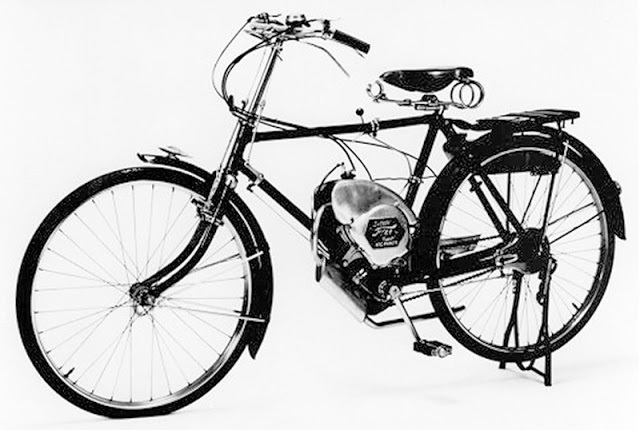 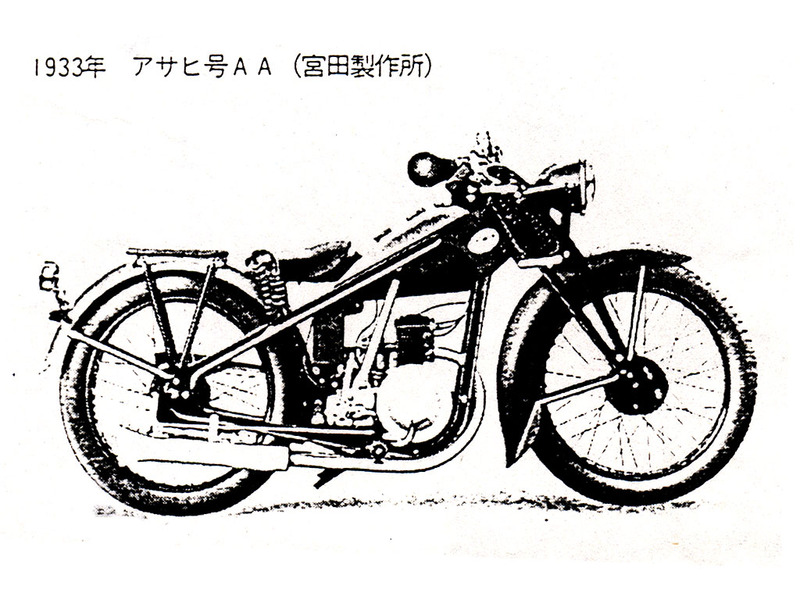 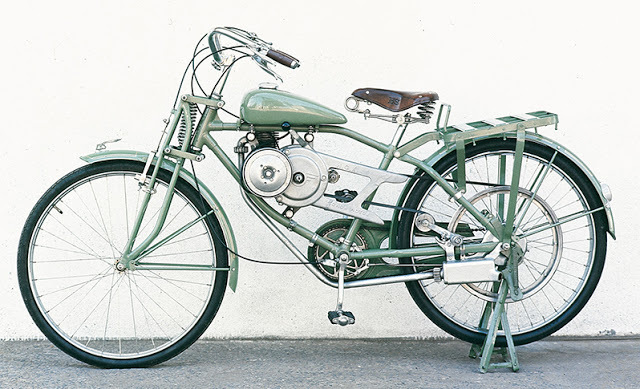 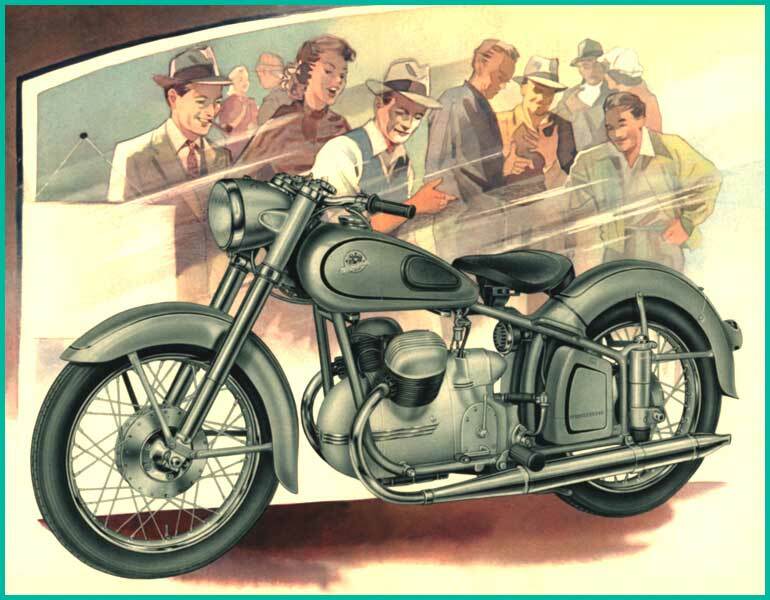 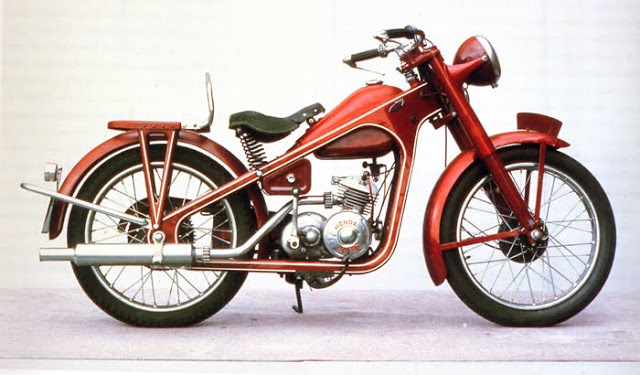 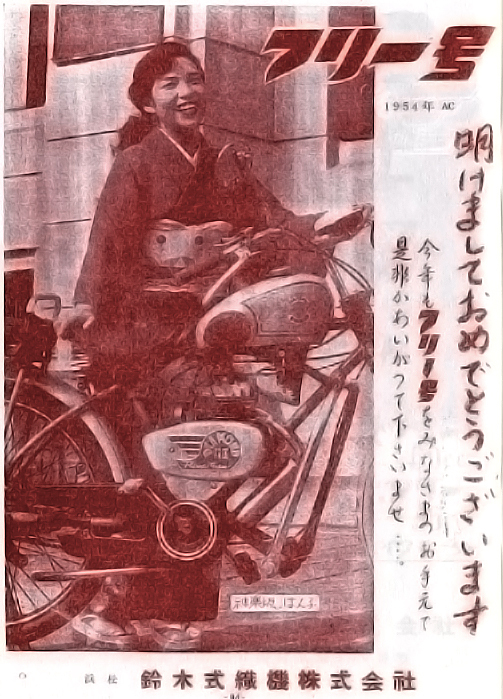 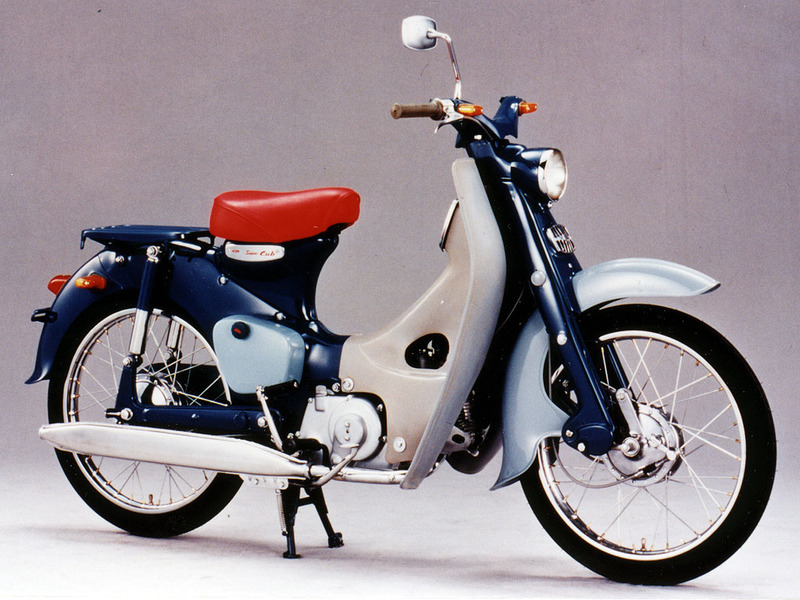 This is a great look into the motorcycle history of Japan.